Label run by Sri Lankan born, producer Kalawila. 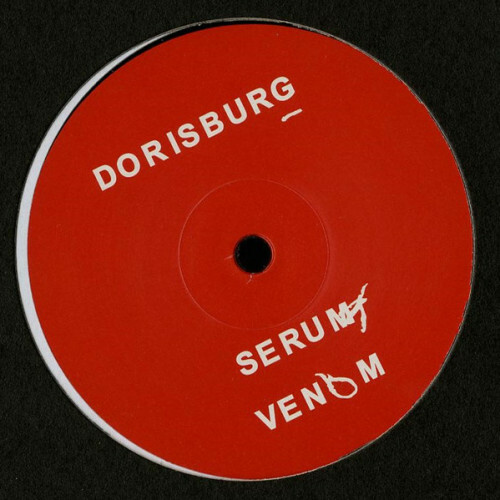 Techno label from Stockholm, Sweden. Examining sonic emotion through texture.